There was this really cool park in Beverly Hills that I used for my photo sessions. No cops around to tell me that I could not take my photos. Everyone minded their own business. 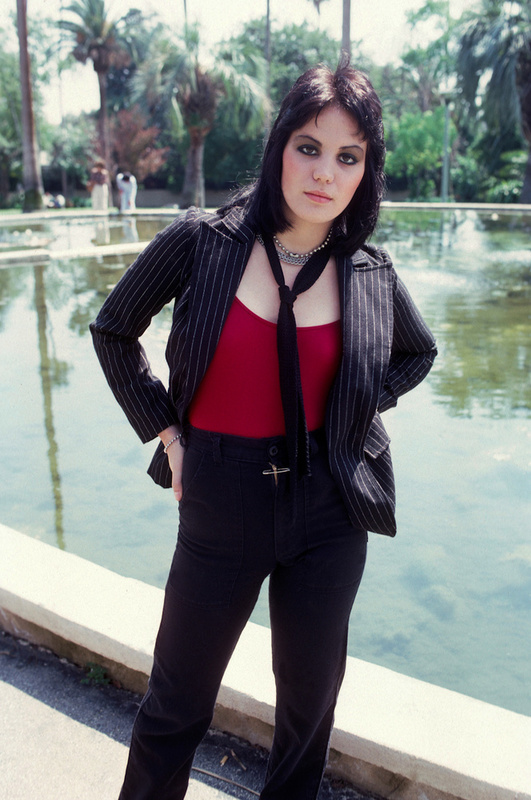 One day, I showed up there with Joan Jett. No one seemed to care as I took my photos.